When in November 2001 our son James collapsed and died outside the family home, we were devastated. How could a seemingly fit and active twenty one year old die without warning? At the time of James’ death Sandra was recovering from a broken leg and our GP made a house call. He thought James may have died from a cardiac arrhythmia. His thoughts proved to be invaluable. During research we found CRY, and they along with close friends and relatives were amazing. CRY introduced us to the then Dr Sanjay Sharma, and he thought James had died from Long QT. The family were all tested but nothing conclusive was found. The original Inquest came and went but we remember little about it. James death was recorded as “Unascertained” with “Natural Causes”, but as time passed we become more and more unhappy with the verdict. We understood DNA testing was not available on the NHS at this time, but a friend arranged to have it undertaken in Denmark. It took more than two years to get the results back but they showed conclusively that James had died of Long QT. This vindicated Sanjay`s original diagnosis, and there followed DNA testing for the family. All tests all came back negative, and it was a massive relief that our daughter Abi was clear. We then turned back to James’ death certificate, and after several unsuccessful starts, had a successful outcome in the High Court ordering a fresh Inquest. This was undertaken, and James death was then correctly recorded as Cardiac Arrhythmia Long QT. Throughout this long process we had really good support from our Coroner and Coroner`s Officer. We had also maintained close contact with CRY, had received great support from the Bereavement Support programme, and we thought it was now time to give something back. In 2014 we offered to become CRY representatives, to support other families with their Inquests. 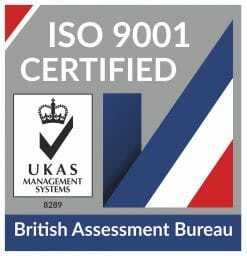 We have also been working closely with CRY to ensure all Coroners offer the same excellent level of service given to us, and receive appropriate training. This is ongoing and we hope CRY will be undertaking a survey with CRY families regarding their Coroner in 2015. We have also undertaken visits to two local schools. The first was to talk to six form students following the death of one of their colleagues, and the second to talk to the whole school about the work of CRY and assist in their fundraising for CRY. We feel this is a very good way of raising awareness, and hope to make many more school visits in 2015. 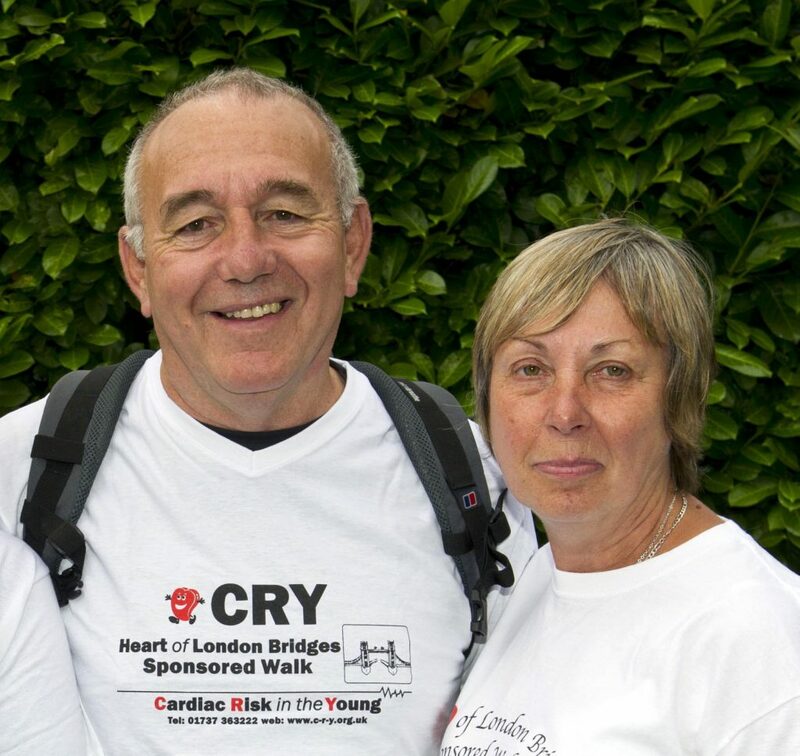 After several years of running “Walk and Talk” with five other founder members, we were delighted that in the autumn of 2014 CRY agreed to endorse and help with the advertising. We have agreed in 2015 to start a second walking group run by Linda & Geoff Goodwin in Gloucestershire, and if this proves successful we hope to open other groups across the UK in 2016.